Get the new Cartoon Landscape Vector today and use it in your projects. Perfect as a background, the new free cartoon landscape vector is all you need to make your designs look playful. 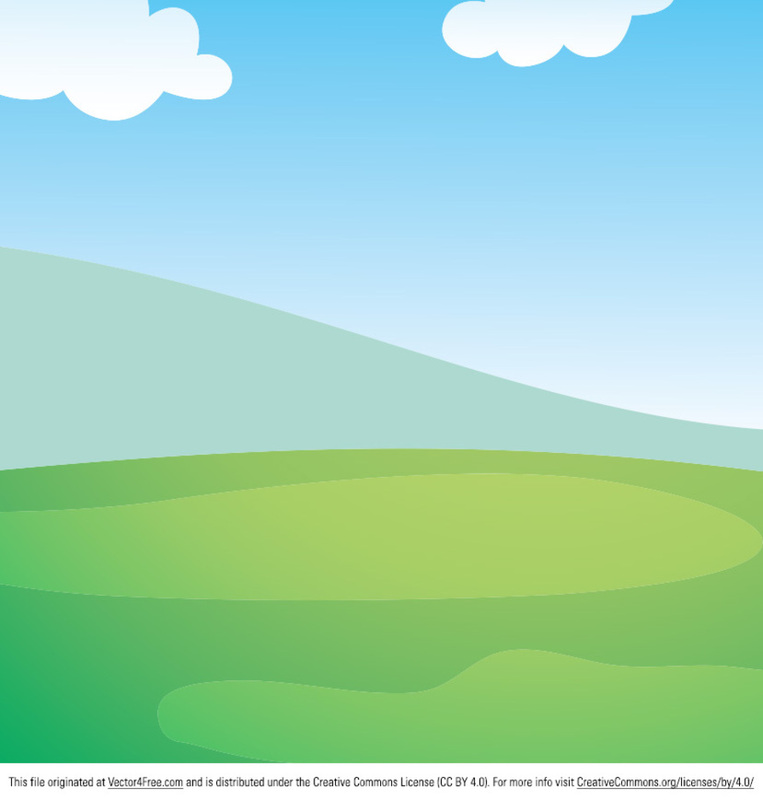 With its air of freshness, you'll just love the new cartoon landscape vector.